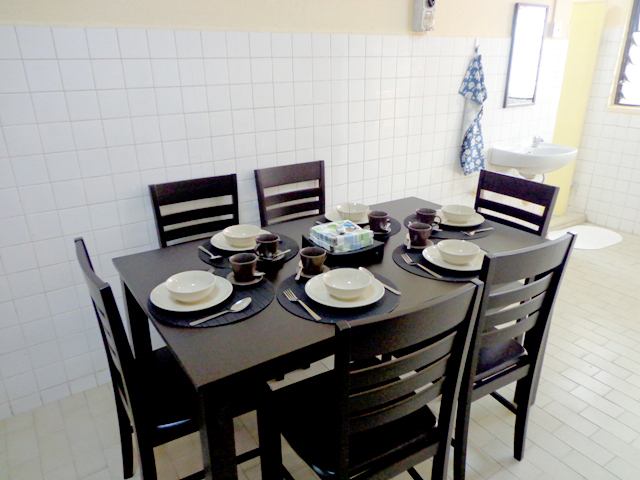 caters to both local and international working adults and their families at its three accommodation blocks of three-bedroom apartments. 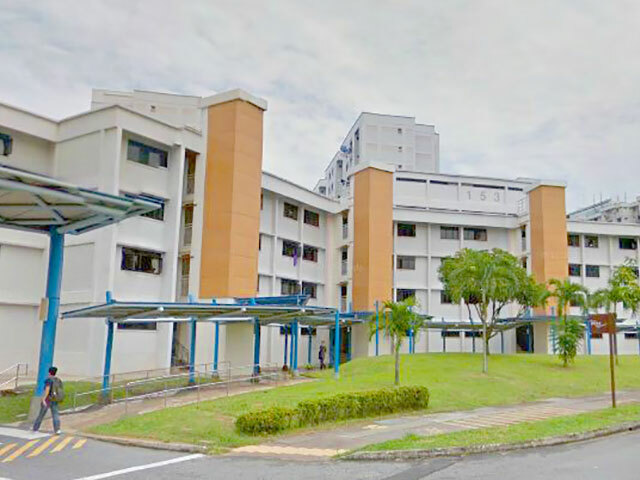 More than just a residence in Singapore, yo:HA Residence @ Woodlands comes with 96 apartment units that cater to both local and international working adults and families. 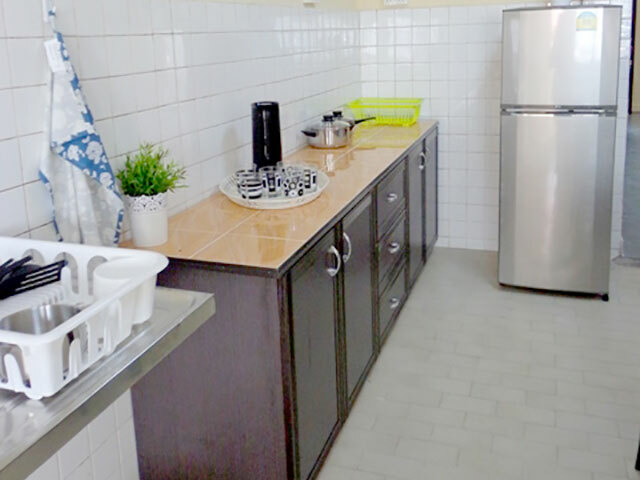 Each apartment unit is fully-furnished from living room to kitchen and bedrooms, with modern furniture including that of television, sofa sets, dining, bedroom, wardrobes, air-conditioned apartment and electrical appliances built in for your comfort living. 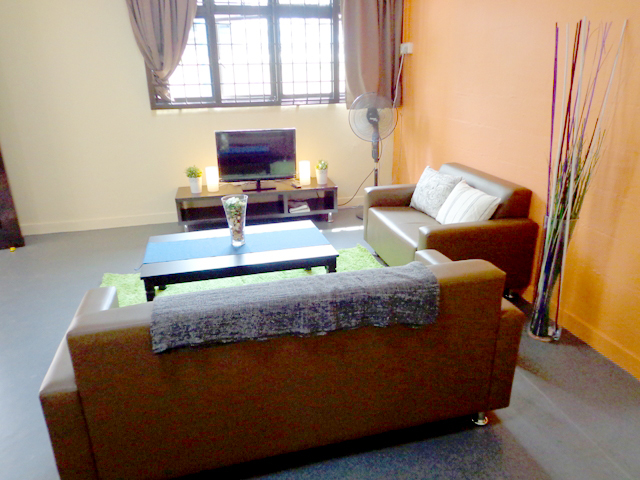 The residence is conveniently located within a 5-minute walk from Marsiling MRT station and easily accessible to a variety of food centres, supermarkets, shops and convenient stores around the neighbourhood. 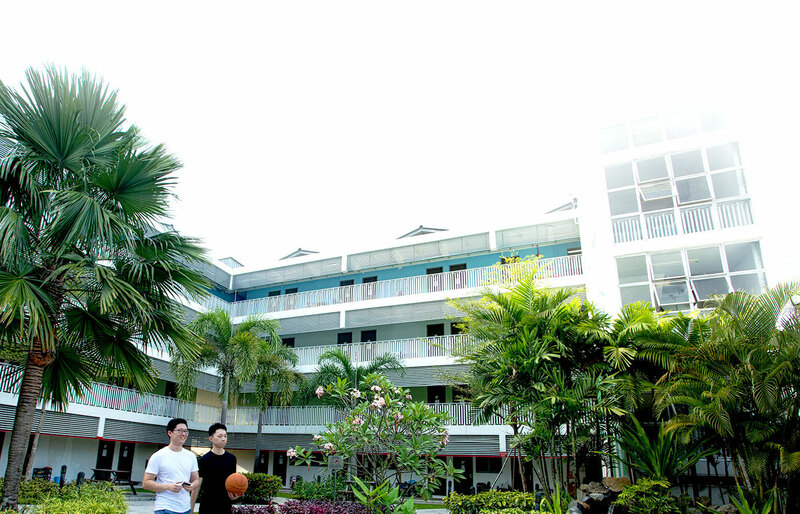 For the active living, Woodlands Sports Hall and Woodlands Town Park East are popular with residents who are conscious about staying fit and those who seek solace in the beauty of nature. 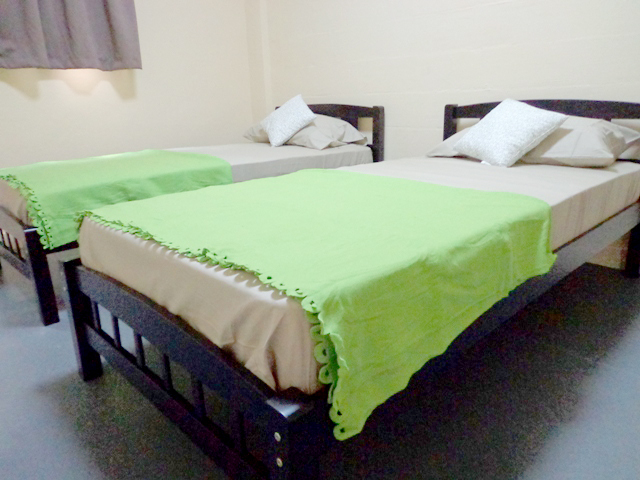 Each hostel location has its unique charm and characteristics that cater to different individuals. 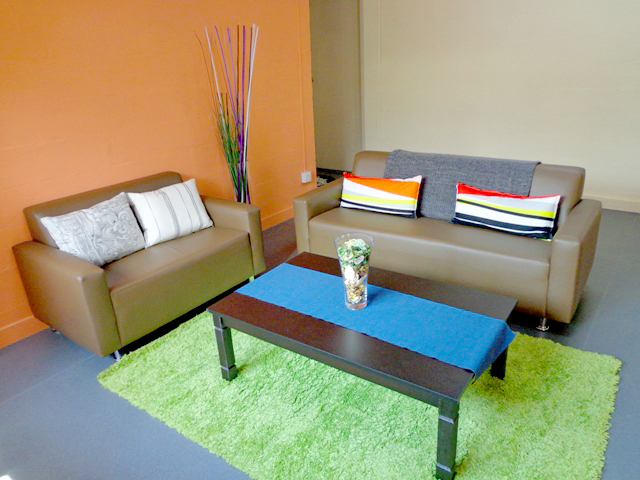 Come visit us and discover our beautiful hostel!